Cucina Stainless Steel Small Food Pan without Handle, 11.1 x 9.6 x 4.3 inch -- 1 each. Bridge individual steamtables and create one hot surface with our coverup system or cover up any steam well. 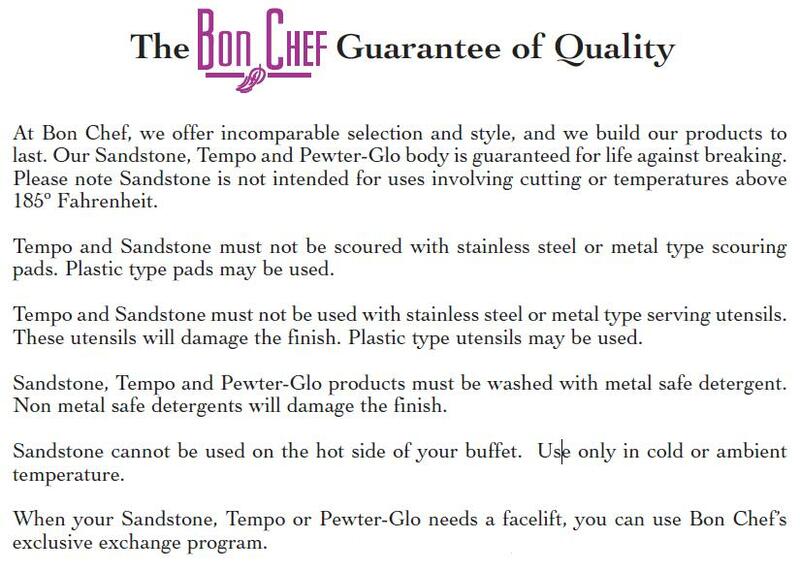 Cover up conducts heat direct to Bon Chefs individual pans to keep food hot.